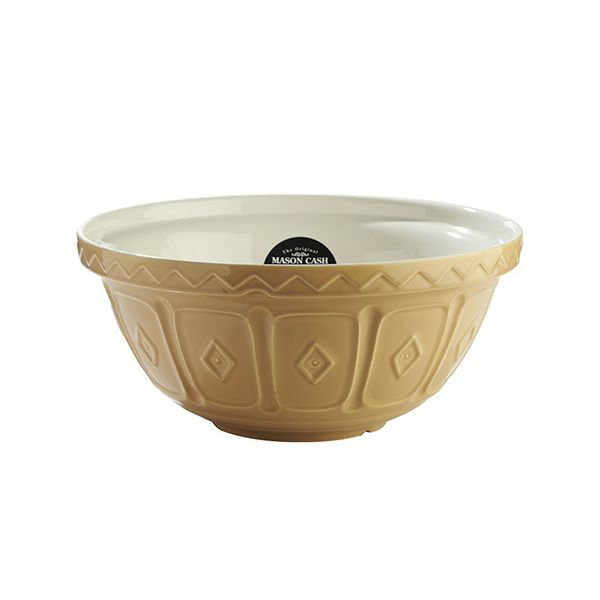 The Cane S6 33cm Mixing Bowl from Mason Cash is the ideal size for large batches of pastries, cookies or dough. 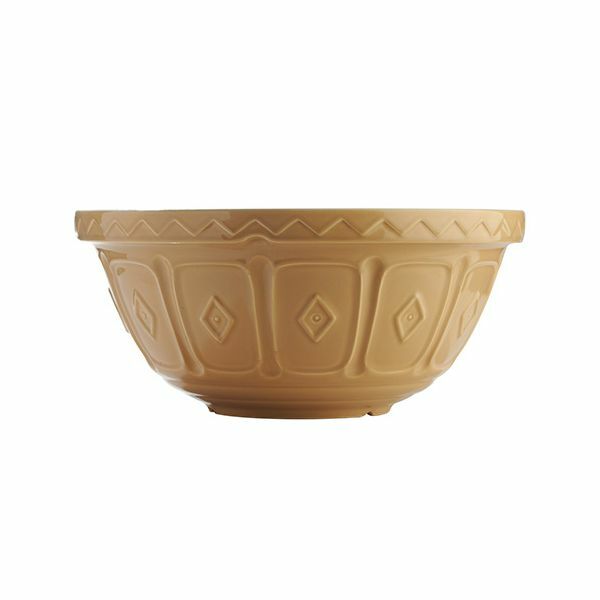 The shallow design of the bowl makes it ideal for kneading dough. Dimensions: L 330mm x W 330mm x H 160mm.